Ceramic crowns are a fantastic option whether you’re wanting to restore the natural function of your teeth due to significant damage or to improve their appearance. Dr. Ali Saeghi regularly uses ceramic crowns here at Modern Age Dentistry to treat a variety of dental issues, and we’re going to share with you the reasons why. For treating these kinds of dental problems, Dr. Saeghi prefers ceramic crowns over the other types available because they can easily match the color of the surrounding teeth, fit well around the teeth to prevent decay, and they function just like real teeth. Functionality means your ability to eat, drink, and use your teeth in all the ways you were able to before you needed treatment. That means you can stop avoiding eating with certain teeth due to the pain they cause, and you can happily smile in photos again without the fear of discoloration or damage spoiling your smile. A crown is a covering made from ceramic that fits tightly over the natural tooth. It looks, acts and feels just like a real tooth and thanks to the same-day service we offer here at Modern Age Dentistry, you could receive custom-made permanent crowns to regain complete function with your teeth in one single visit. Broken, chipped, and weak teeth are made stronger with ceramic crowns. It’s possible to eat those foods you enjoy again without the fear of causing further damage. 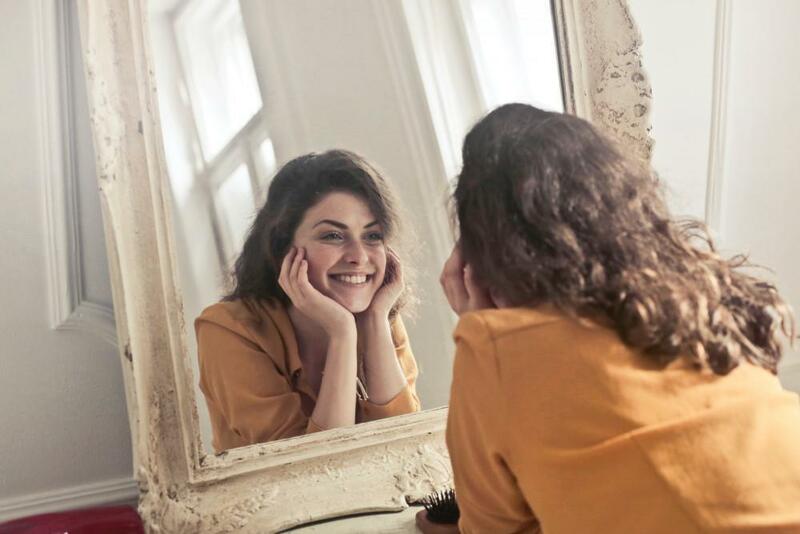 As they’re carefully customized to blend in with your existing smile, you can have the treatment you need to restore your teeth with friends and family being none the wiser. We make having crowns easy at Modern Age Dentistry, and wherever possible will have your crown treatment completed in just one day. With our very own state-of-the-art crown-making unit here in the office, that means no waiting for weeks as a laboratory customizes your crowns to meet your needs. We can take care of every aspect of your treatment right here, saving you time and discomfort. Just like your natural teeth, crowns are prone to wear and tear, which means they can last around 15 years. Great care means an excellent oral hygiene routine of brushing, flossing, and regular check-ups as required. You should also take care when eating to avoid hard foods that may break the crown and avoid using your teeth for things like opening packages. Crowns are a fantastic solution for treating the problems that are affecting your teeth. You will enjoy restored function and appearance. To discover if ceramic crowns are the right solution for restoring the appearance and function of your teeth, we invite you to call us today or book online for your appointment. 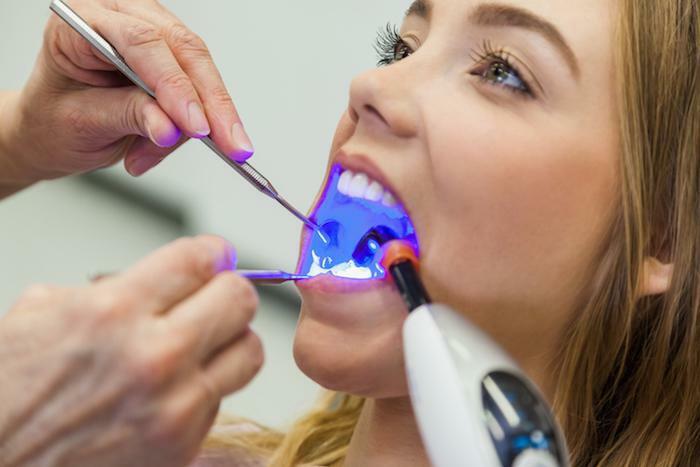 Discover why so many people are passing on over-the-counter, at-home teeth whitening products and choosing to go to the dentist’s office to have their teeth professionally whitened. 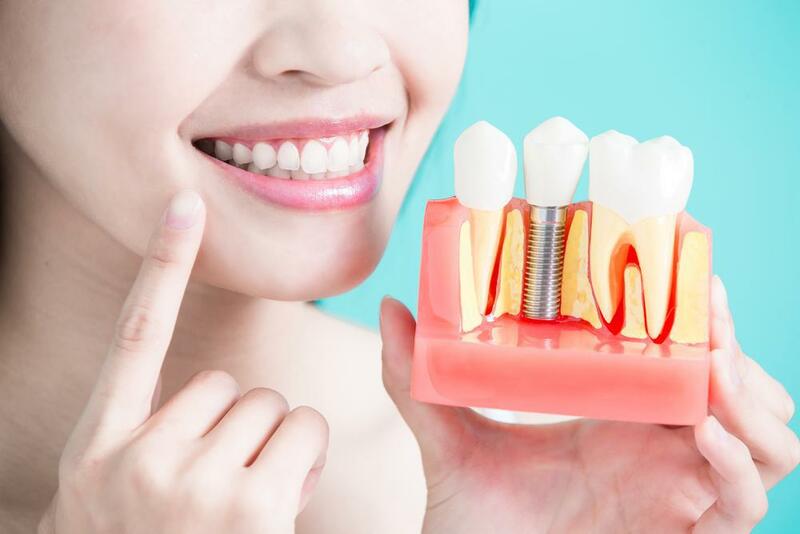 It’s tough to compete with Mother Nature, especially when it comes to your teeth, but dental implants come awfully close. Here’s a look at why so many people are choosing this superior replacement option. The simple act of smiling can make you feel happier. But if your teeth are discolored, misshapen, or damaged, you might not be excited to show off your smile. If you find yourself smiling less because you’re insecure, it’s time to consider veneers. When something happens to your mouth, jaw, or teeth, your first inclination may be to rush to the dentist. 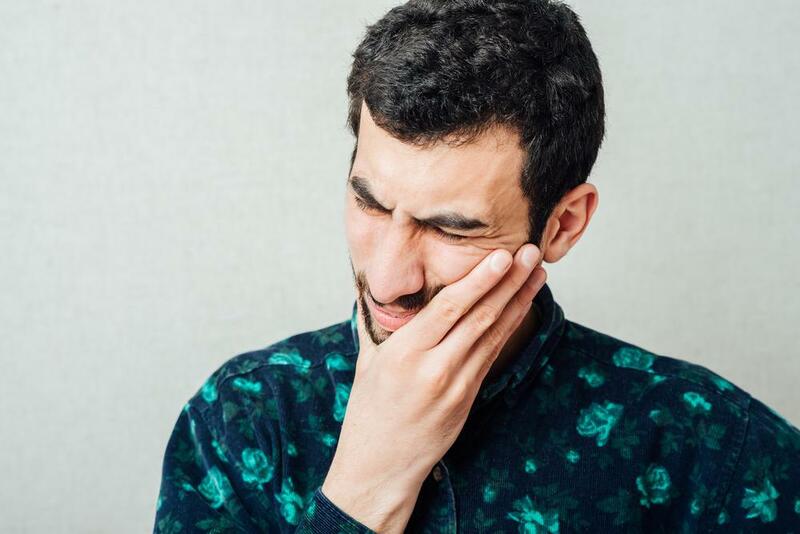 Here’s how to tell if what you’re experiencing is an actual dental emergency. 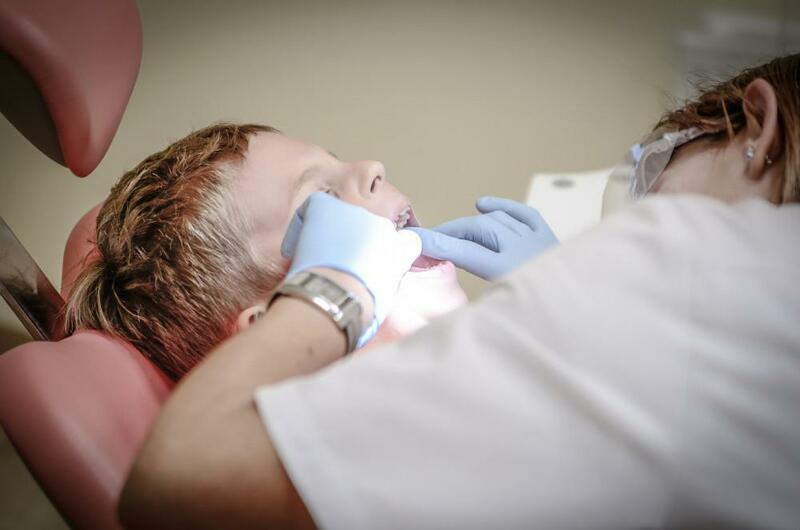 Visiting the dentist for the first time can be scary for both parent and child. Like any introduction, fun and friendliness go a long way to making everyone feel safe and comfortable. 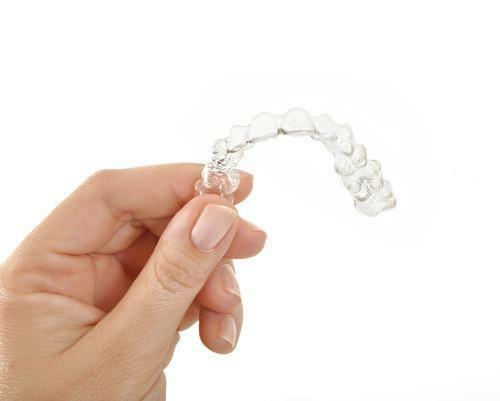 There’s a reason why more than five million people, including one million teens, have opted for Invisalign to straighten their teeth — it works. And it works invisibly and quickly.